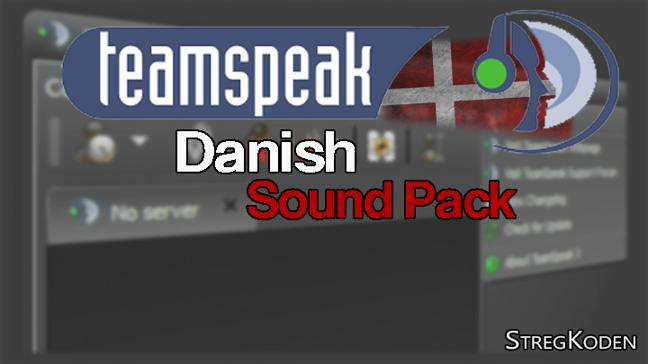 This is a translated sound pack in Danish. It contains all standard messages from English to Danish. It is Practical for Dane who do not understand English very well. All the normaly sound just translated to danish.